Here at AlexandriaLiving, we love ourselves some carbs! Especially when they come at breakfast in the form of a bagel. 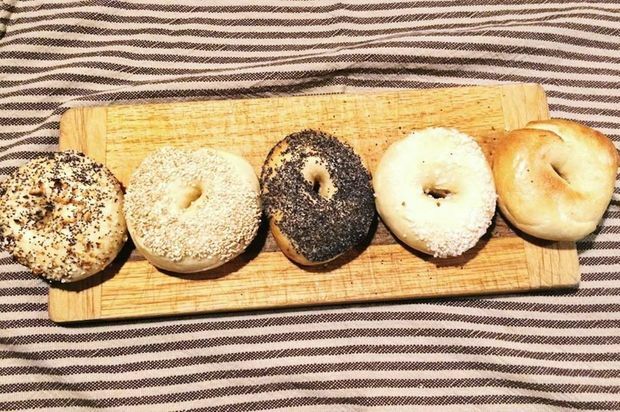 And now Washingtonian’s Best Bites Blog has recognized Bagel Uprising at Del Ray’s Four Mile Run farmer’s market as the best bagels in the area. We did some investigating and this is what we found. 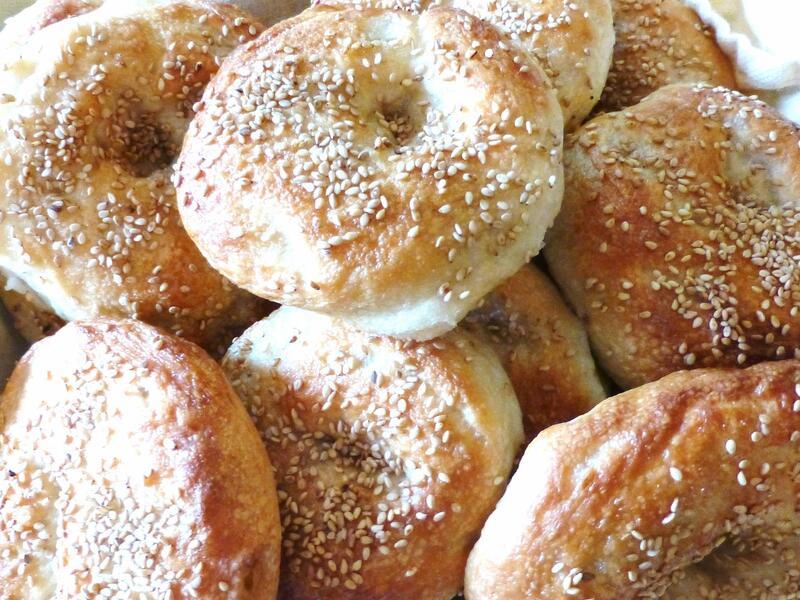 The bagels’ creator is Chad Breckinridge, a former New Yorker who makes bagels but kept his day job. His secret – making the dough the day before, so that it can rest overnight, which enhances its flavor. In the morning, the rounds of dough are boiled in Alexandria tap water, malt and a pinch of brown sugar before they are baked. Topped with traditional ingredients of sea salt, sesame, poppyseed, or “everything” seasoning, they are a huge hit! So much so that his 350 bagel supply has been known to sell out quickly at $1.50 a pop at the farmer’s market. 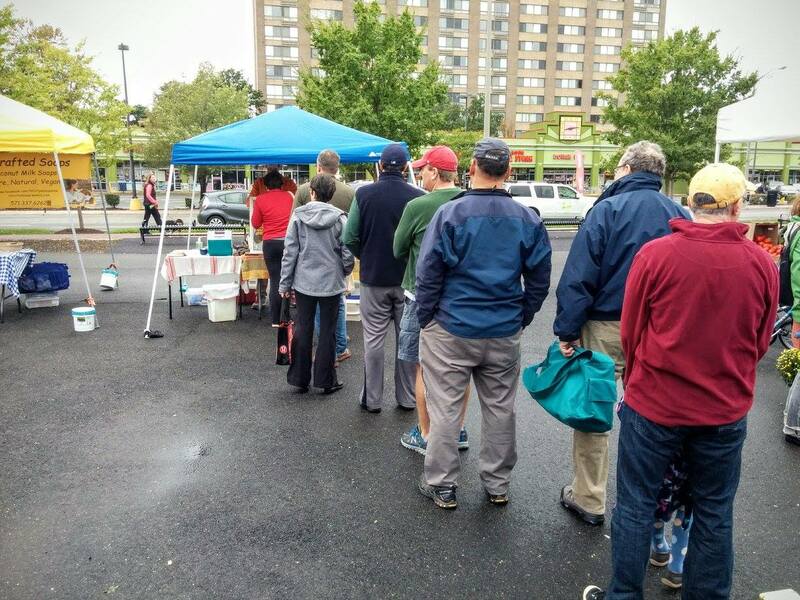 The Del Ray farmer’s market is at 4109 Mt. Vernon Ave. Sundays from 9:00AM – 1:00PM. But you can check Uprising’s Facebook page for locations beyond the market.